Thousands of children send letters to Santa Claus in December. If your child doesn’t want to wait until Santa replies, you can simply let them speak to Father Christmas instead. 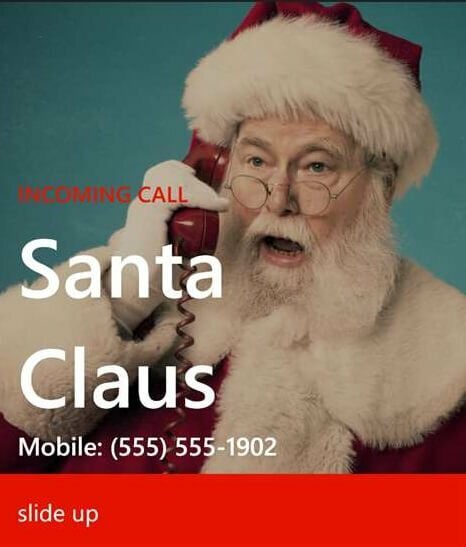 All you need to do is to install the Santa Calls app on your Windows 10 phone, a cool app that makes it look like you are getting a phone call from the man himself. The Call Santa Claus app tells your kids if they’ve been naughty or nice. If you want to get an immediate call from Santa, simply pin a call to your start screen. The best part is that pinned calls have a different picture of Santa to indicate which list your children are on. In this manner, your children will have direct confirmation that Santa is really watching them and that they’d better be good if they want presents this Christmas. Of course, you will not actually be able to speak to Santa, but this app fakes it pretty well. You can successfully use the Santa Calls app in response to your children either being naughty or nice. You simply show them who’s calling and pretend to speak to Santa to inform him about the good or bad deeds of your children. My son was shocked when Santa called my phone! He couldn’t believe it, and his reaction was priceless. Now he’s on his best behaviour because he thinks Santa calls me to make sure he’s behaving himself. Lol. This app is awesome and worth twice the price, easily. 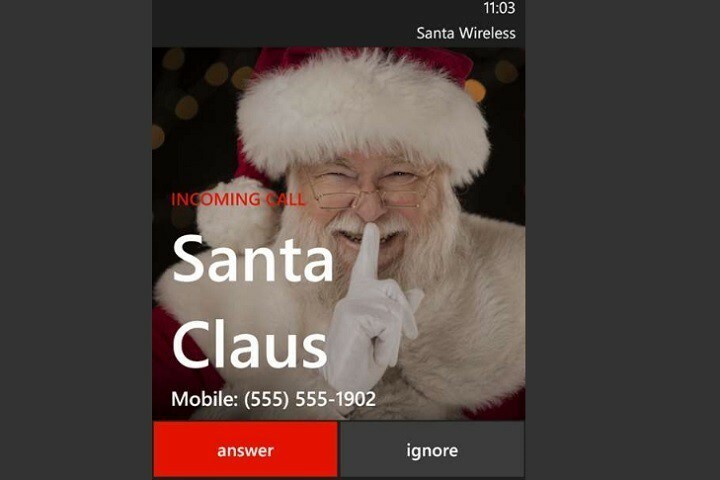 You can purchase the Santa Calls app for $0.99 from the Windows Store. 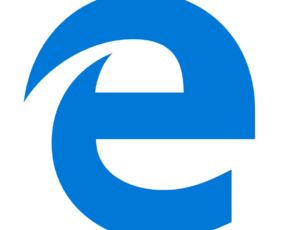 UPDATE: We found another interesting app that allows you to contact Santa using your PC or HoloLens device. It’s called Video Santa Call, and as its name suggests, it allows you to send and receive video calls from Santa. Record your video message for Santa in English or French — up to 30 seconds. Purchase a postal stamp to send your video to Santa. Santa Claus will watch your video and then reply in less than 24 hours. There are no pre-recorded messages used as the reply is based on your initial message. 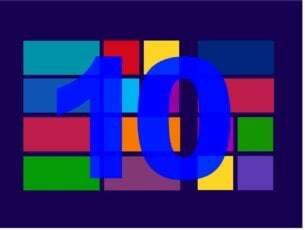 Download Video Santa Call from the Microsoft Store. Have you used other apps or software to call Santa Claus? Tell us more in the comments below. 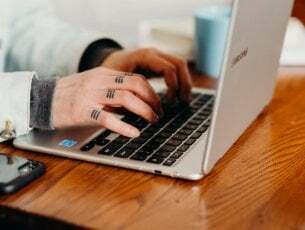 Editor’s Note: This post was originally published in December 2016 and has been since updated for freshness, and accuracy.